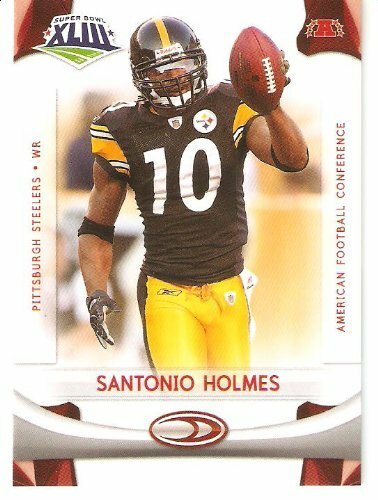 2008 Donruss / Score Limited Edition Super Bowl XLIII Pittsburgh Steelers #5 Santonio Holmes - WR - SUPER BOWL MVP - NFL Trading Card - Super Bowl Champions!Super Bowl Champions! 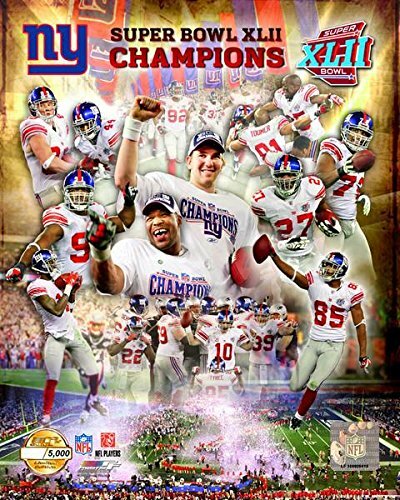 2008 Donruss - Score Limited Edition Super Bowl XLIII Pittsburgh Steelers #5 Santonio Holmes - WR - SUPER BOWL MVP - NFL Trading Card Super Bowl Champions! 2006 Topps # Hines Ward Pittsburgh Steelers "Ring of Honor" Limited Edition SuperBowl MVP Football Card - Mint Condition - Shipped In Protective ScrewDown Display Case!